The problem of patience is that there are always different, and changing, reasons to act, or otherwise. This means that, unless we do not want to explode with anxiety, then we must learn to evaluate situations quickly. One way is to meditate. By sitting quietly, comfortably, and without disturbances, any person is able to reflect on their thoughts. By using concentration and effort, we can achieve clear conclusions, about the choices we want to make, and the risks we want to take. People use different methods, to handle their own impatience and anxiety. It could be beer or weed, and online chat, on websites or through games. 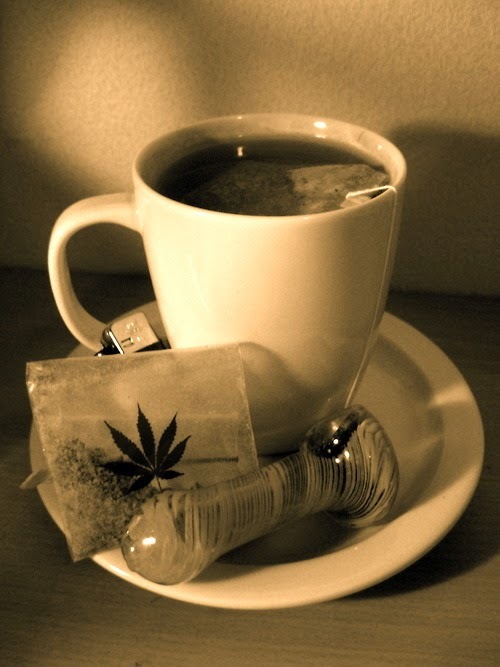 Click for a simple ganja-chai recipe. Sadly, it seems that external methods have serious drawbacks. Weed interferes with the concentration required to reflect. Beer disorients the mind, so that decisions are only impulsive. Chats encourage an impractical, detached from reality perspective. Without patience, all we have left is irritations, and how we respond to them. We do not develop strategy and wisdom. However, if we wait for understanding to broil, then we win the ability to achieve our mind's goals, and the manifestation of our dreams; or rather, a life of reaching towards.